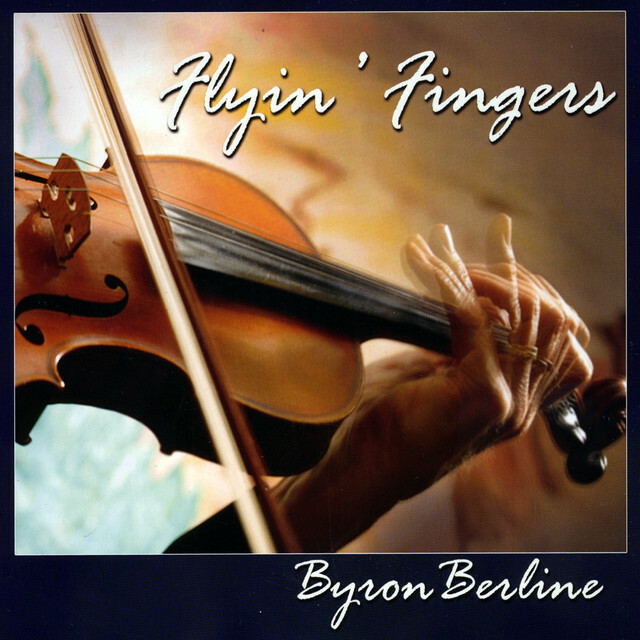 When it comes to fiddlin’ around, no one does it quite like Byron Berline. The three-time national fiddle champion and Oklahoma native is known for his musical prowess and can often be found performing around his hometown of Guthrie. Byron Berline was born on July 6, 1944, in Caldwell, Kansas, a small town just five miles north and five miles west of the Oklahoma farm he was raised in Bramen. Byron’s father was a fiddle player, and would often take the family on vacations to fiddle contests throughout the state. Byron Berline picked up his first fiddle at five years old, and he hasn’t put it down since. 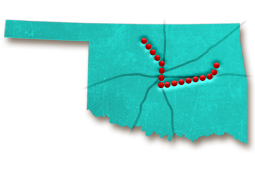 Between trips to Great Salt Plains State Park with his family, Byron could also be found performing at theaters across Oklahoma - including the McSwain Theatre in Ada, Sooner Theatre in Norman and Poncan Theatre in Ponca City. When he was 21, he recorded his first album, “Pickin’ and Fiddlin’” with the Dillards, but he put his musical prospects on hold until completing his education at the University of Oklahoma. Berline graduated from OU in 1967 with a teaching degree in Physical Education. His next dip into the music industry was with a short-lived group called the Bluegrass Boys, but in September 1967 Berline was drafted into the U.S. Army and served for the next two years. Following his military service, Byron moved to southern California where he remained for the next 25 years. While in California, he recorded albums with The Flying Burrito Brothers, Manassas, Country Gazette and California, as well as Byron Berline and Sundance where a young Vince Gill played mandolin. With a personality as big as the Oklahoma sky and the talent to boot, Berline has an impressive share of both solo and group awards. 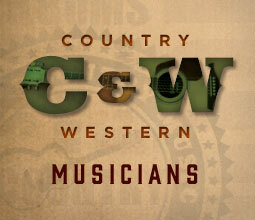 He won two back-to-back national fiddle championships in 1964 and 1965, and then won his third championship in 1970. In addition, his band California was named the “Instrumental Group of the Year” by the International Bluegrass Music Association in 1992, 1993 and 1994. He has also received three Grammy Award nominations: Best Country Instrumental Performance for “Gold Rush” in 1993 along with Best Bluegrass Album for “Fiddle and a Song,” and Best Country Instrumental Performance for “Sally Goodin” in 1995. With a personality as big as the Oklahoma sky and the talent to boot, Berline has an impressive share of both solo and group awards. In 1999, he was inducted into the Oklahoma Music Hall of Fame, and he has also been named as Oklahoma’s Ambassador of Goodwill. One of his highest honors was being inducted into the National Fiddler’s Hall of Fame in 2013. In 1995, Berline moved back to Guthrie and opened the Double Stop Fiddle Shop, which tragically burned down in February 2019. It was also during this time that Berline championed for a sponsorship to begin the Oklahoma International Bluegrass Festival (OIBF). He first noticed a need for the festival while visiting Oklahoma in 1984. Although it took more than a decade, Berline helped form the OIBF in 1996 out of Guthrie. 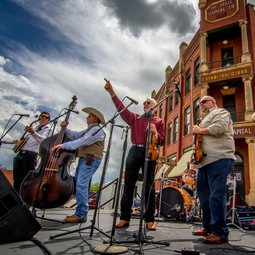 Held annually during the first weekend in October, the festival offers camping, jam sessions, stage performances, workshops, food trucks, vendor booths and auctions. In 2013, Byron Berline published his first book titled “A Fiddler’s Diary.” In it, he chronicles his time from attending OU and recording albums to his time spent on the big screen and raising his family. With a career spanning decades in the studio, stage and big screen, Berline has created a legacy as one of the world’s premier fiddle players. In what Oklahoma city did Byron open his fiddle shop?